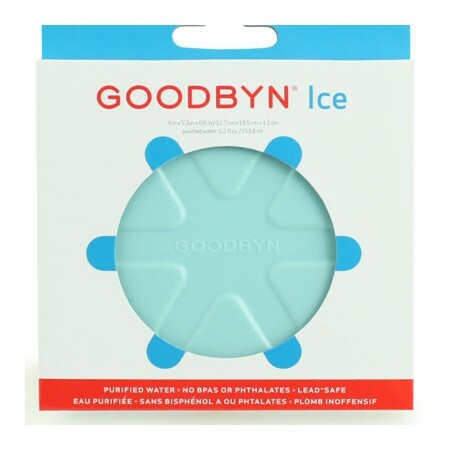 Goodbyn Ice is an ice pack filled with purified water (no more blue goo!). 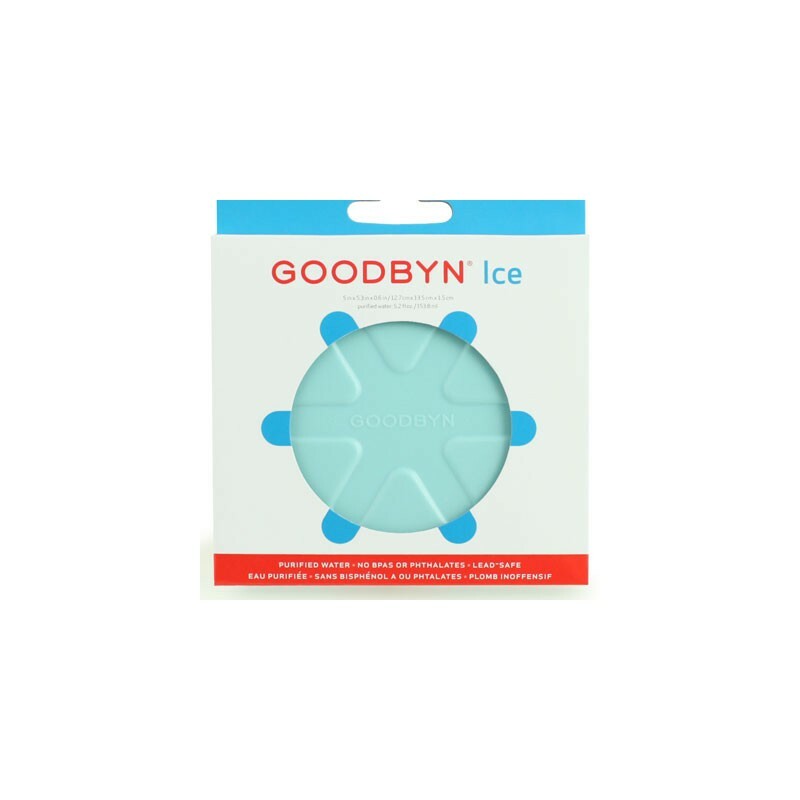 Made entirely of FDA-approved materials, no BPAs or phthalates and lead-safe, Goodbyn Ice is made to last. When it’s time for a new one, Goodbyn Ice is 100 percent recyclable. 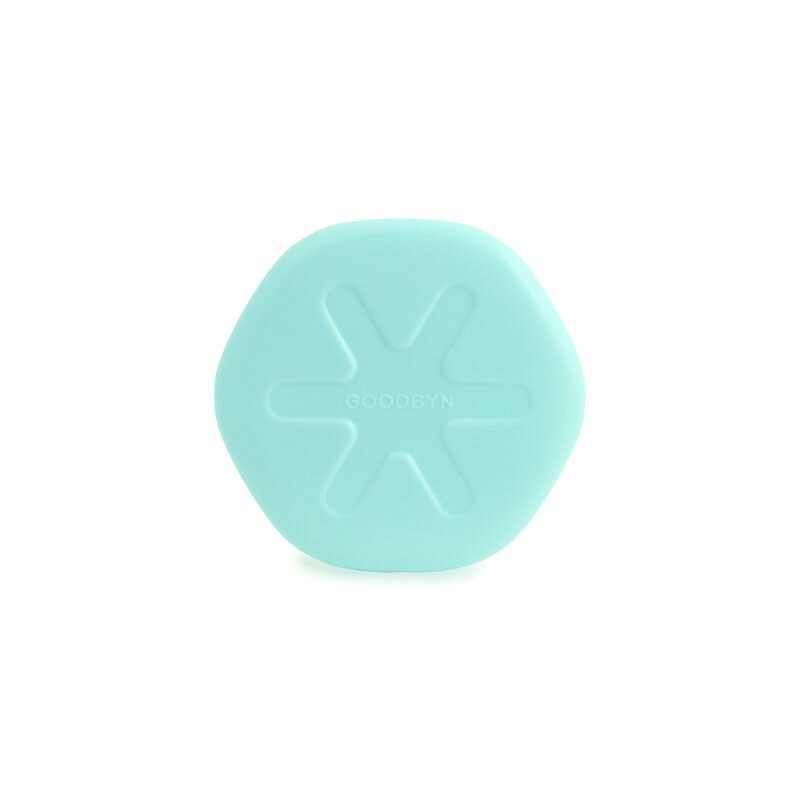 Please note, Goodbyn Ice does not fit inside any of the container compartments - it is designed to go next to the containers, inside the insulated bag. The Goodbyn Insulated Bags have an interior pocket designed to fit Goodbyn Ice. Fun design and last a long time. It also has the perfect size for lunch box. Fits perfectly in our planetbox shuttle lunch bag. I think it is a safer choice. Hope it can last long.